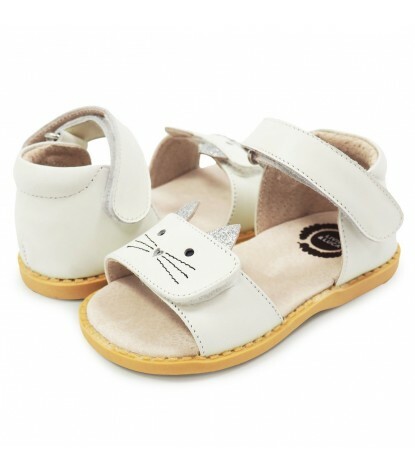 Meet the cutest summer critter shoe from Livie & Luca, it's "Tabby!" 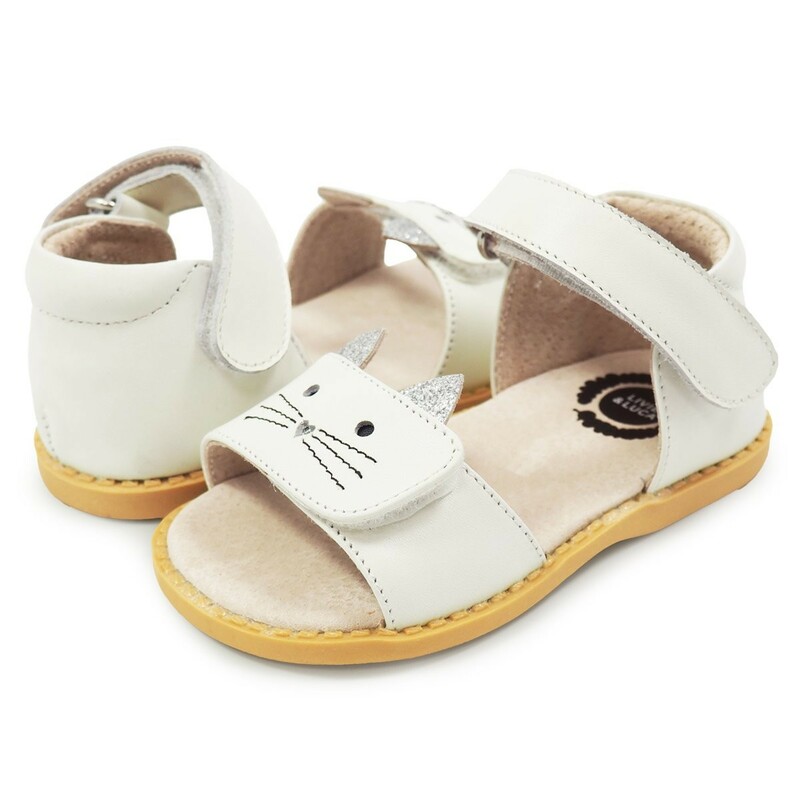 Glittery ears and glittery heart nose complete this adorable kitty cat sandal for girls. This toddler and little kid summer sandal is sure to be her new favorite!